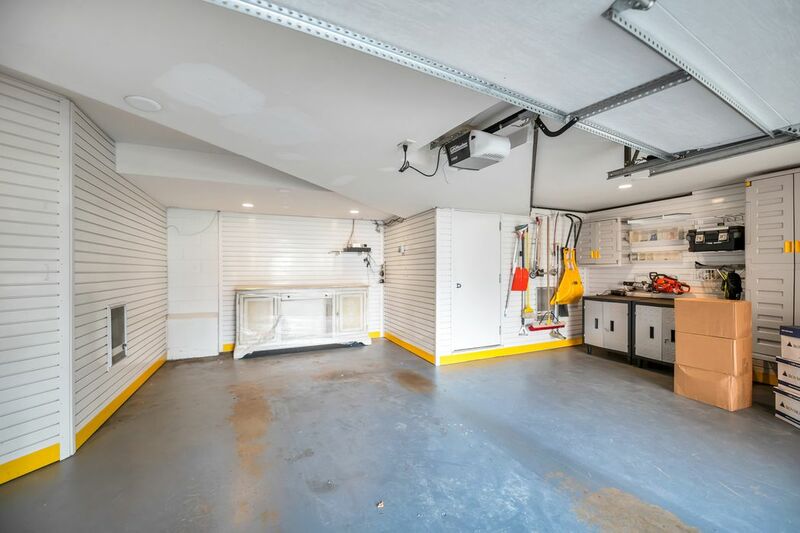 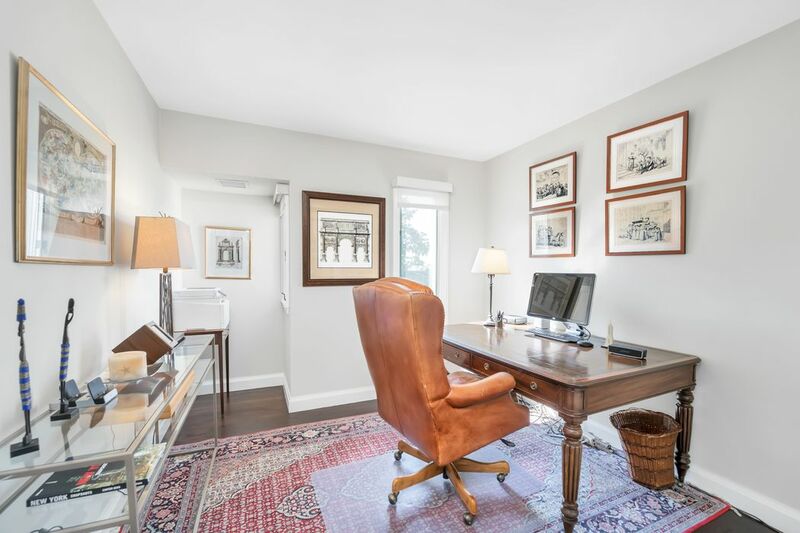 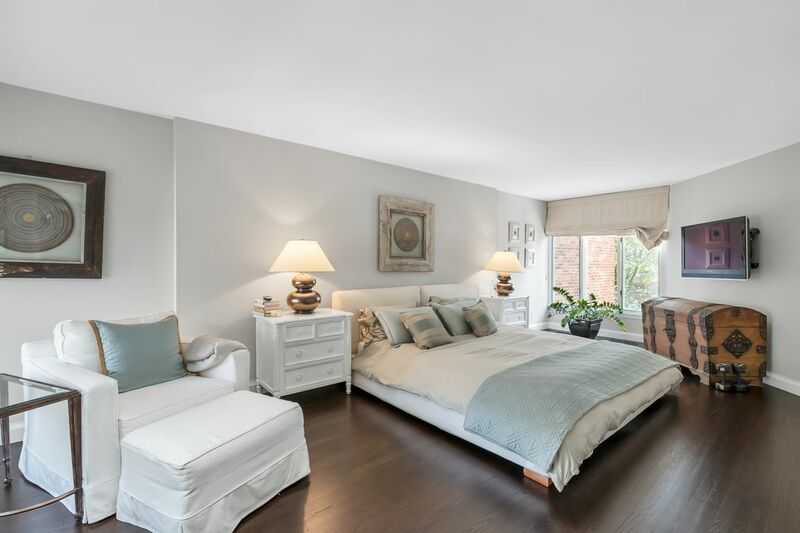 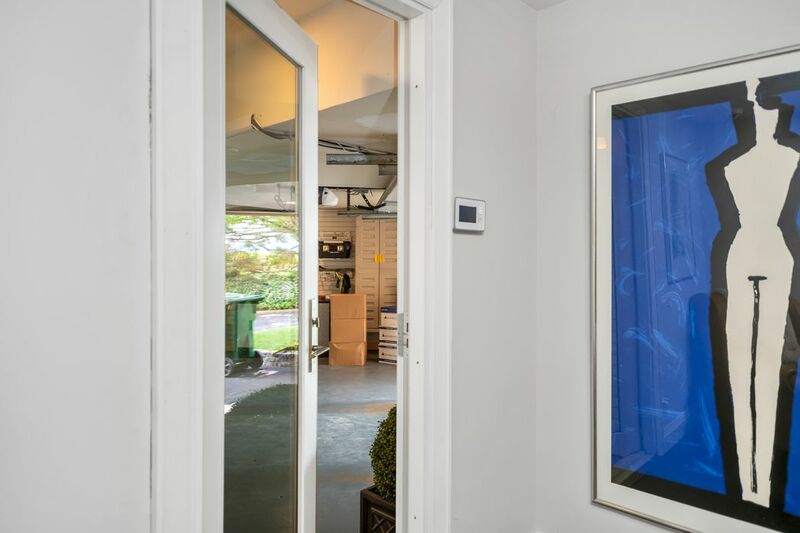 101 Lewis Street Unit B, Greenwich, CT 06830 | Sotheby's International Realty, Inc.
$1,275,000 3 Bedrooms2 Full / 1 Partial Baths2,292 sq. 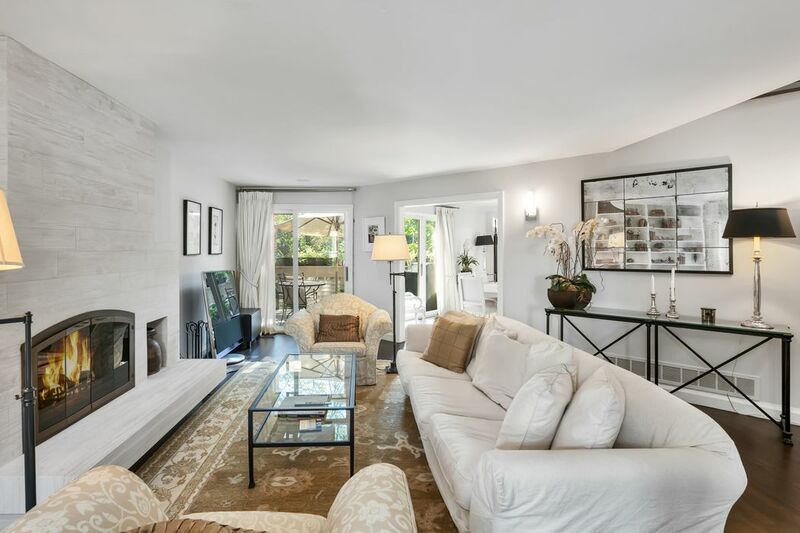 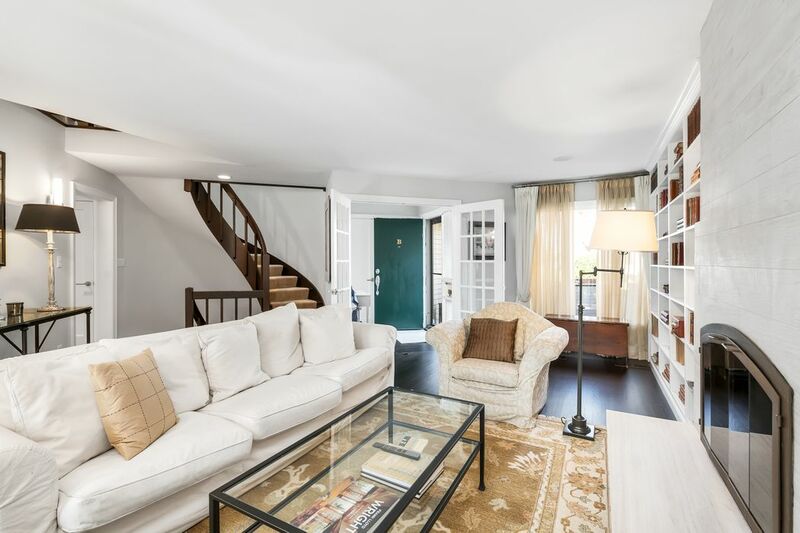 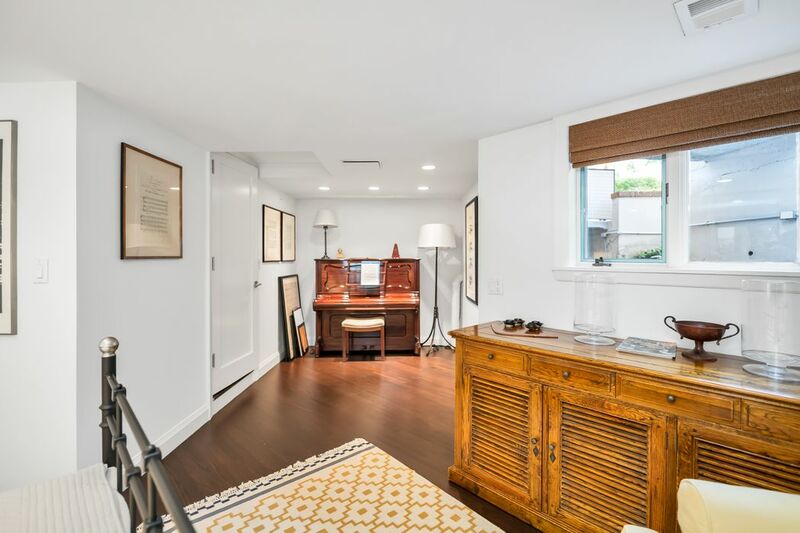 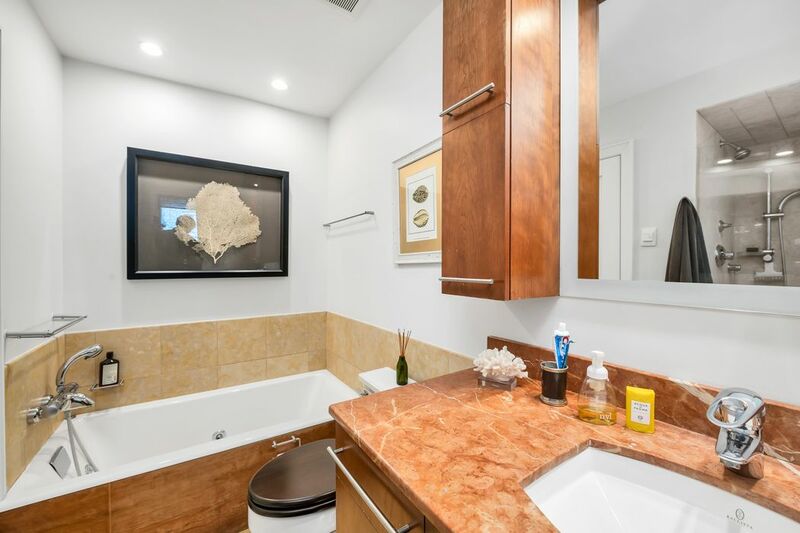 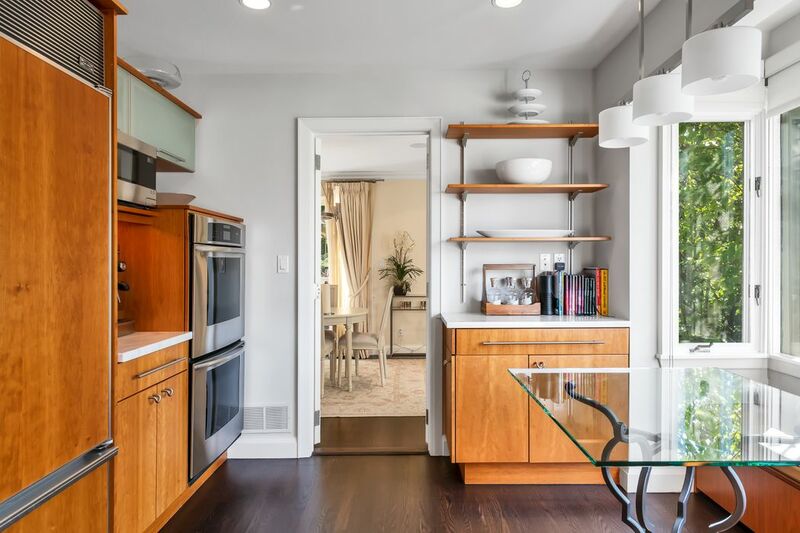 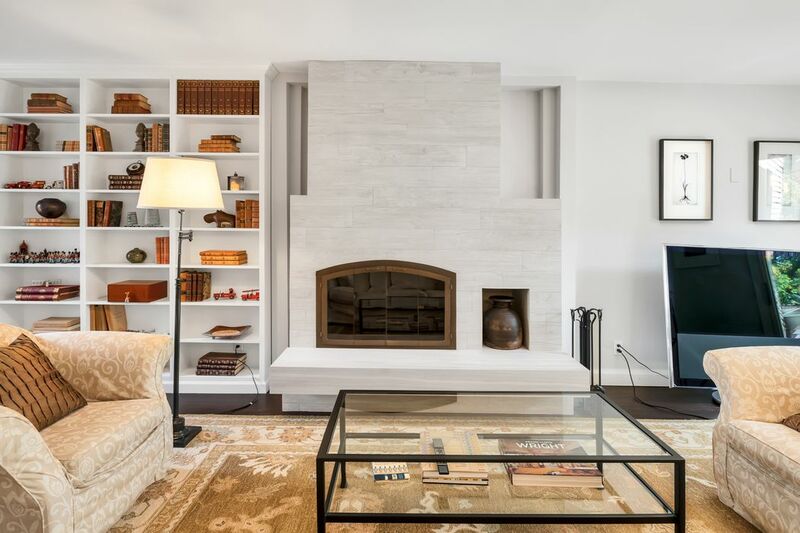 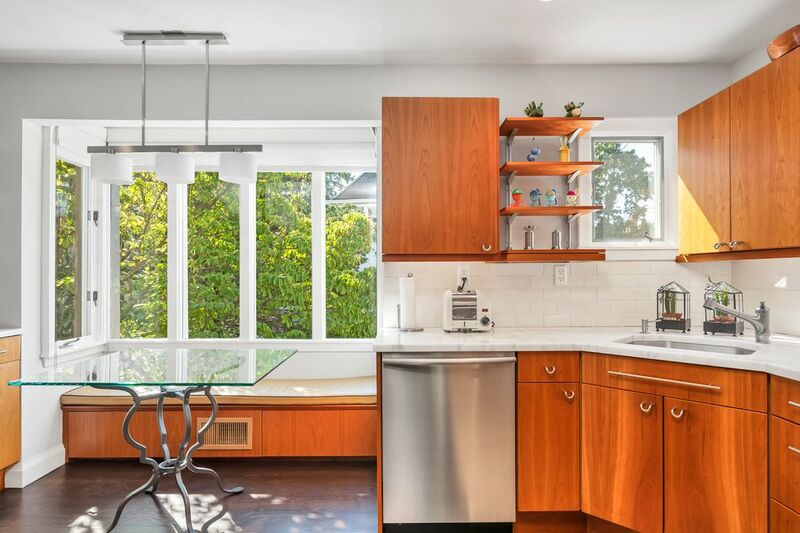 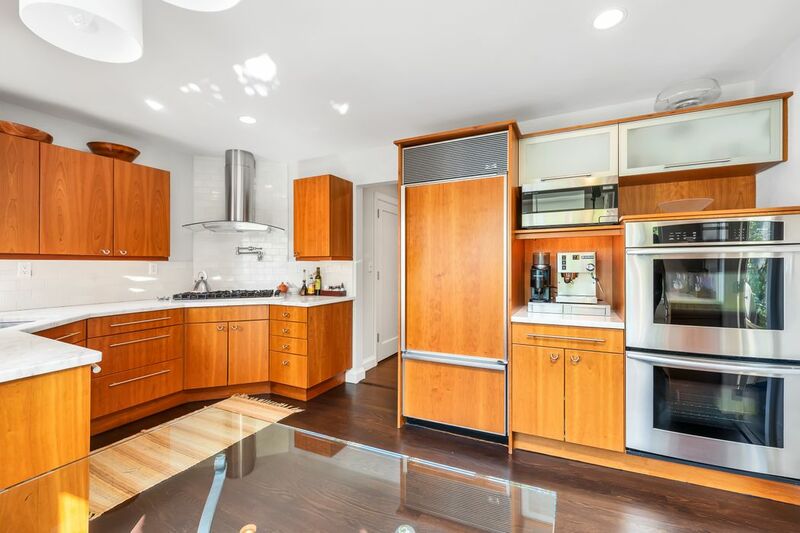 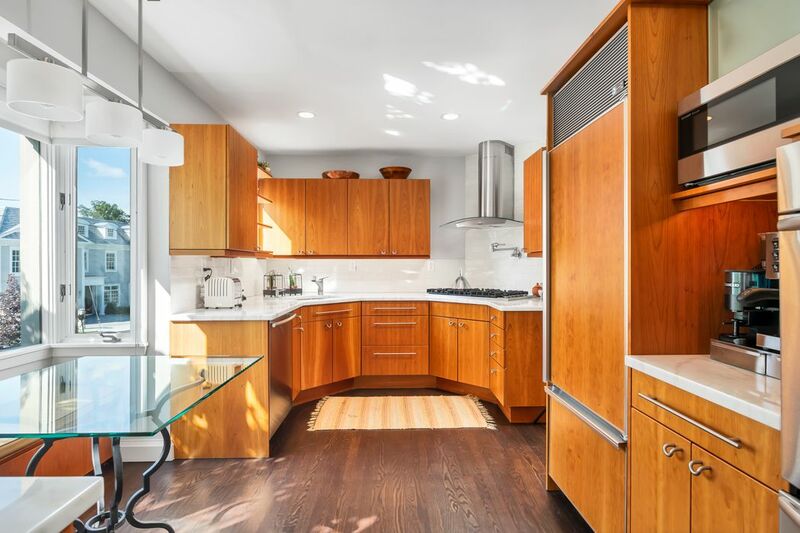 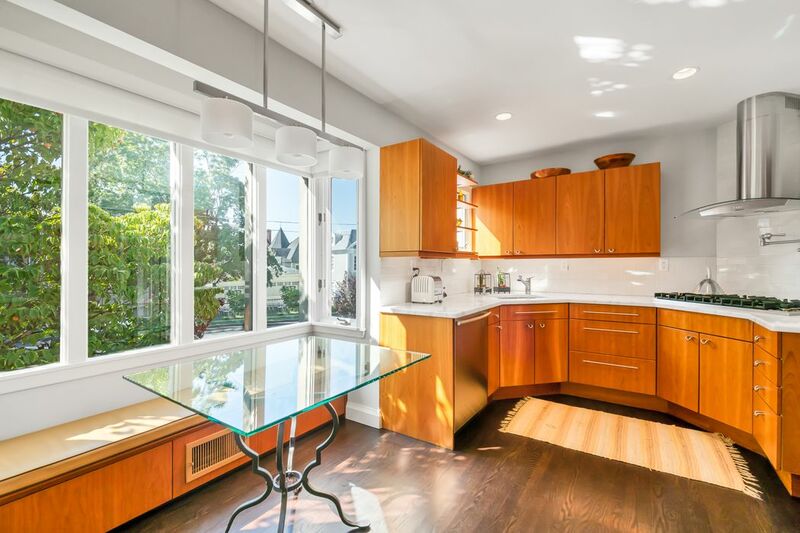 ft.
With impeccable modern style this unique & south facing 3 Bedroom, 2.5 bath luxury townhouse, is within 2 blocks of Greenwich Avenue and seconds from the Greenwich Train Station. 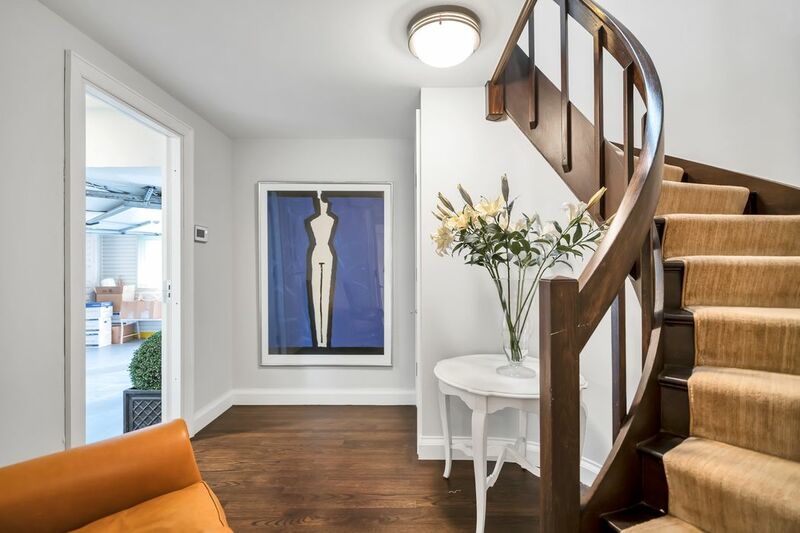 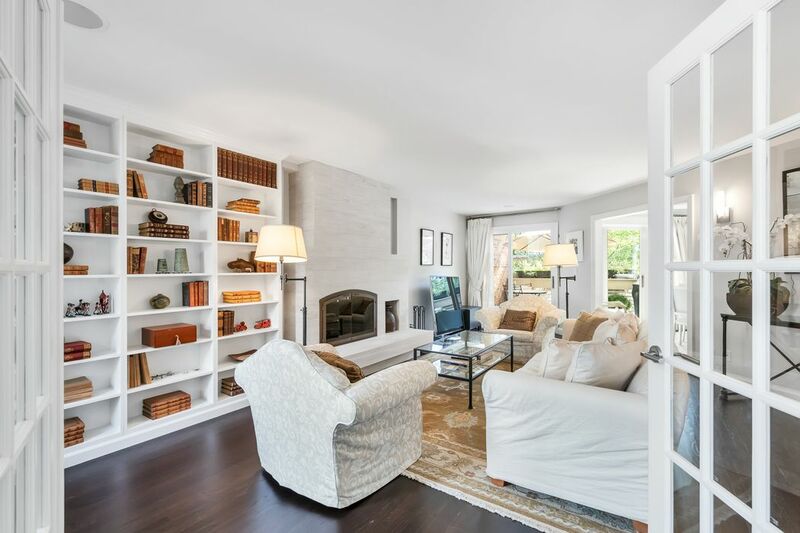 Lovely reception foyer with large closet and French doors to the very spacious formal living room with modern fireplace, a wall of built-ins, gorgeous hardwood floors & great windows/new sliders. 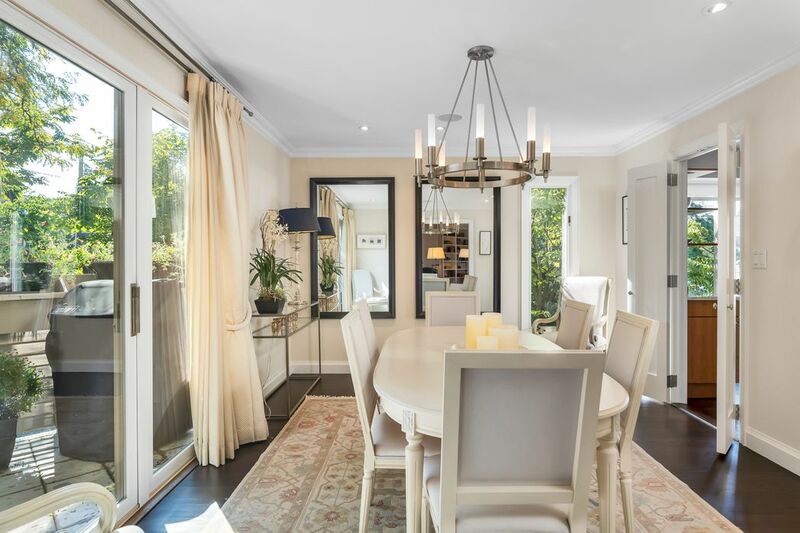 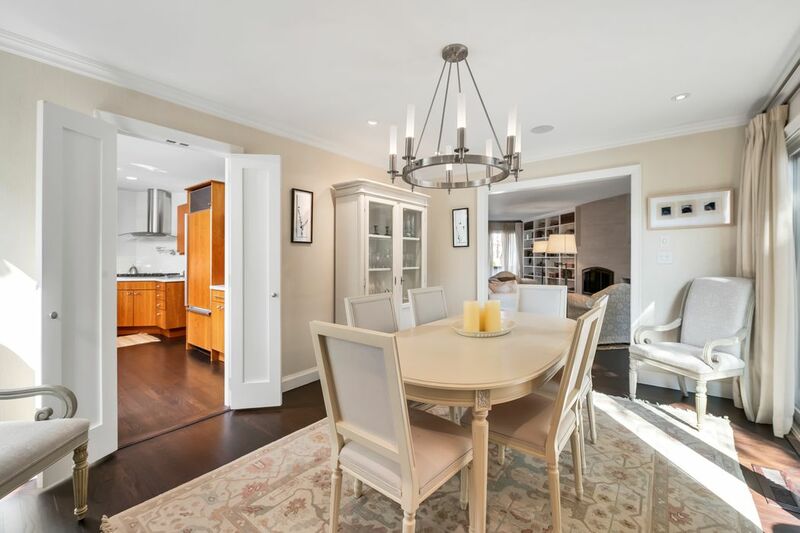 The formal dining room features a gorgeous stainless steel chandelier, new modern sliders; French doors to the wonderfully outfitted gourmet eat-in kitchen with stone tops, a Sub-Zero refrigerator, 6-burner gas range (pot filler/stainless hood), Thermador double oven, Miele dishwasher. 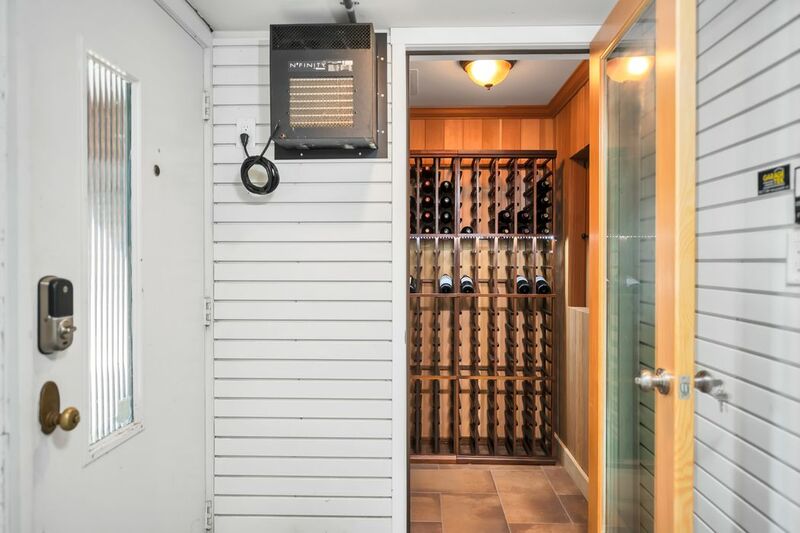 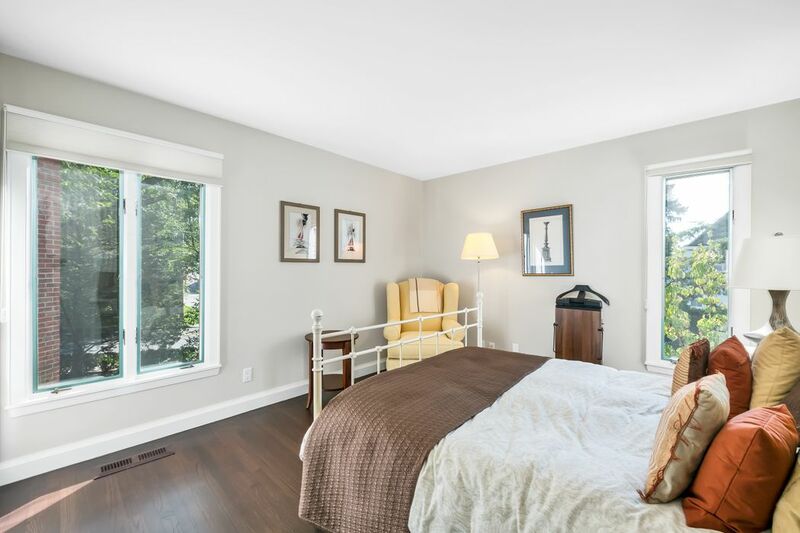 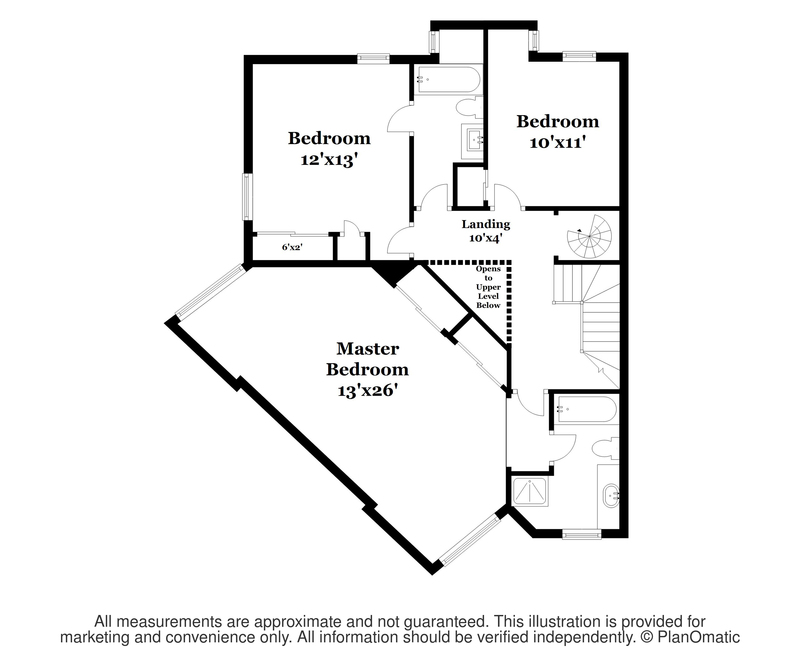 Large Master Suite with incredible closets/built-ins, luxury bath. 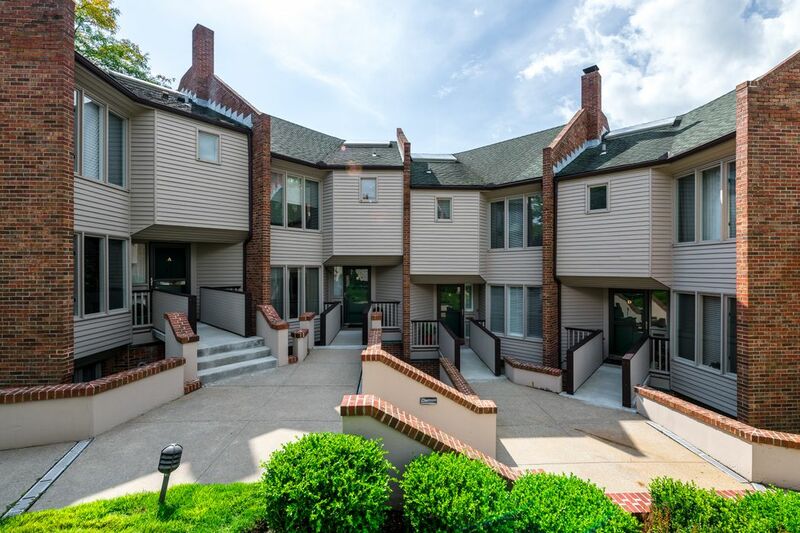 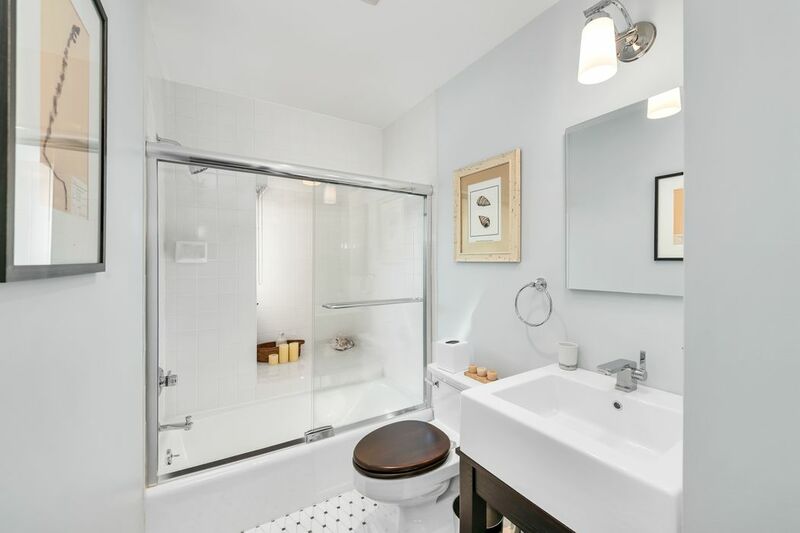 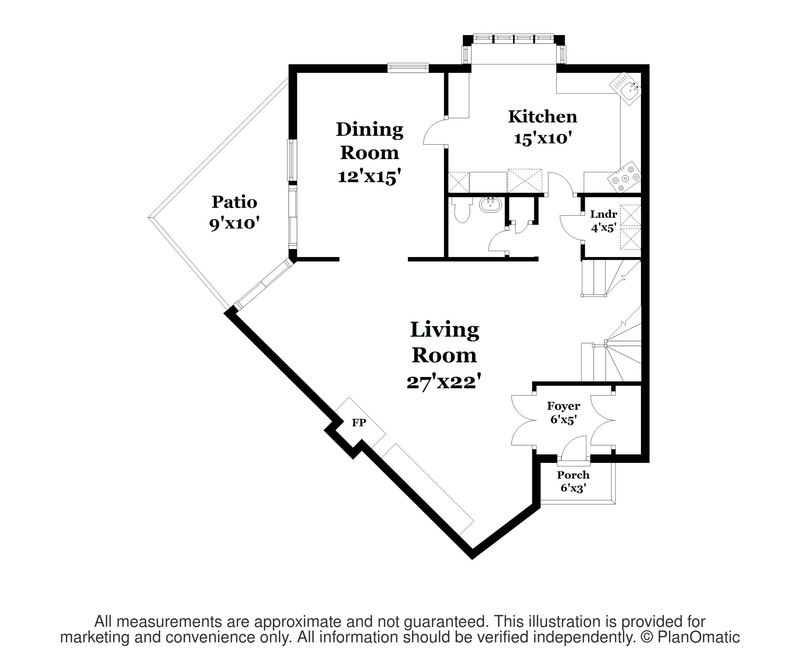 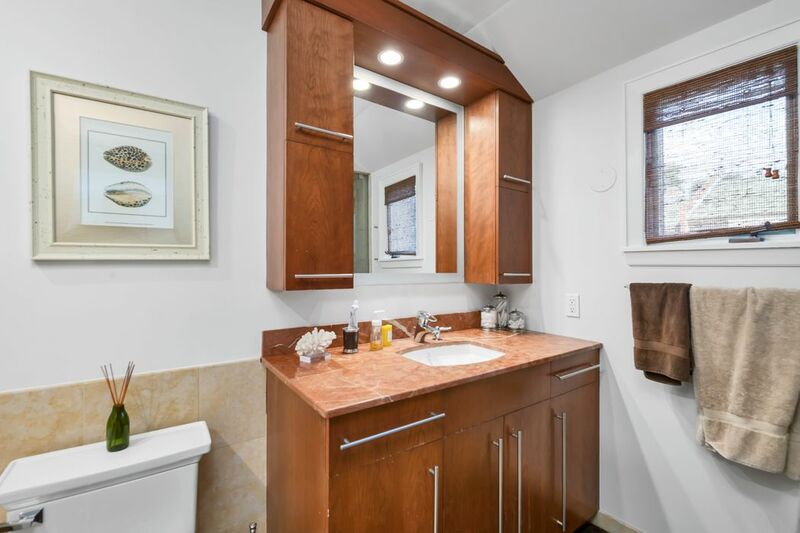 2 spacious bedrooms, large closets, gorgeous hall bath. 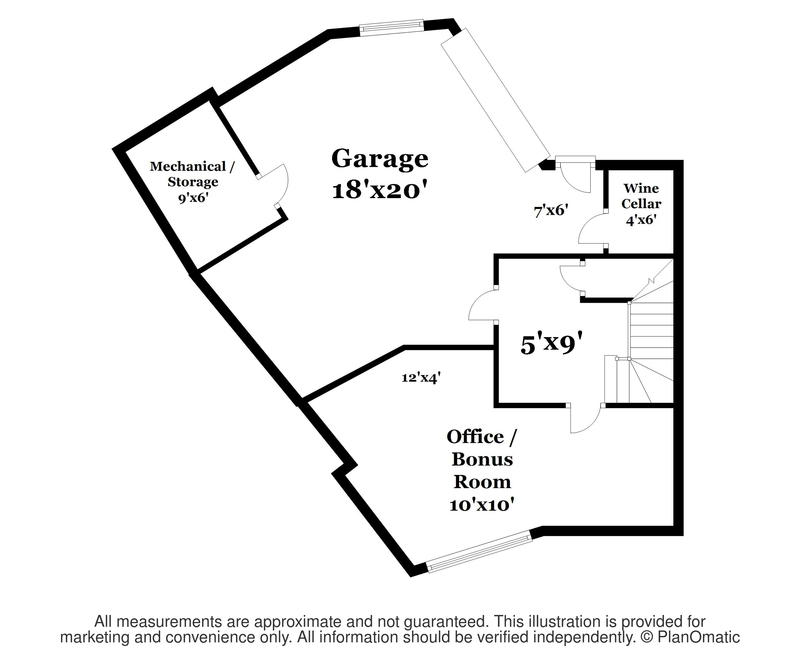 3rd floor 'loft 'attic.Finished Lower Level bonus room with windows, wine cellar, Garage Tek garage.High-Tech sec/lock system. 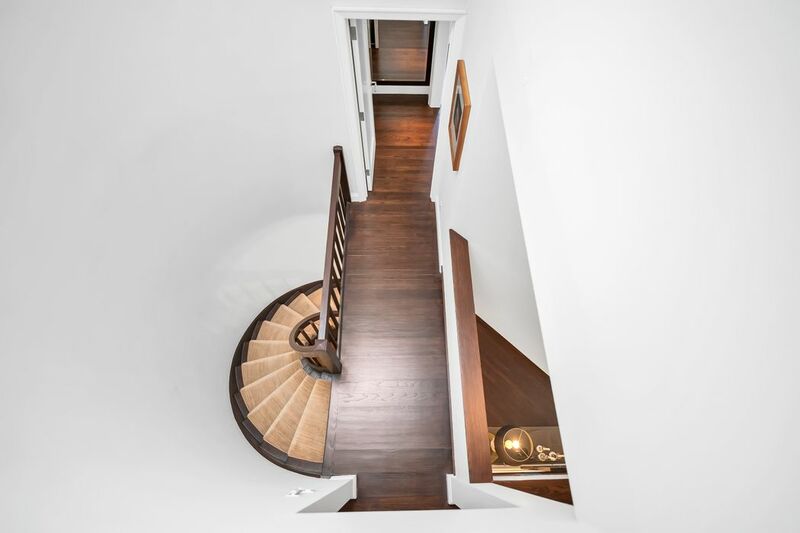 Ask about potential elevator possibilities.